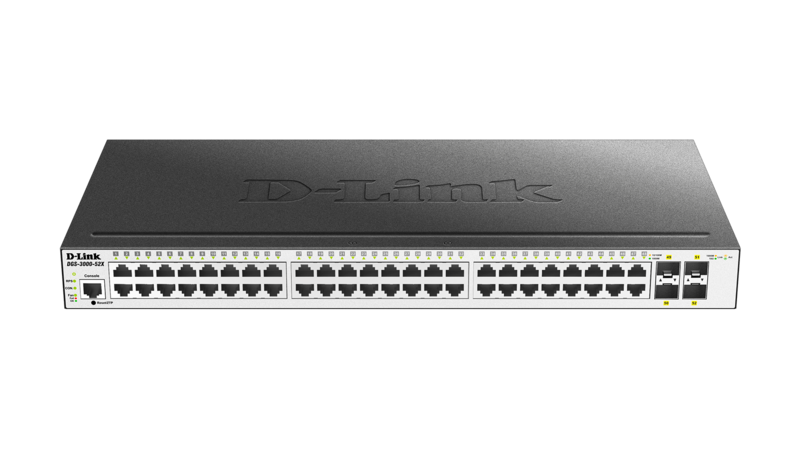 The DGS-3000 Series Gigabit L2 Managed Switches feature a variety of ports, including 10/100/1000BASE-T RJ-45 ports, 1G SFP ports, and 10G SFP+ ports for increased network bandwidth. 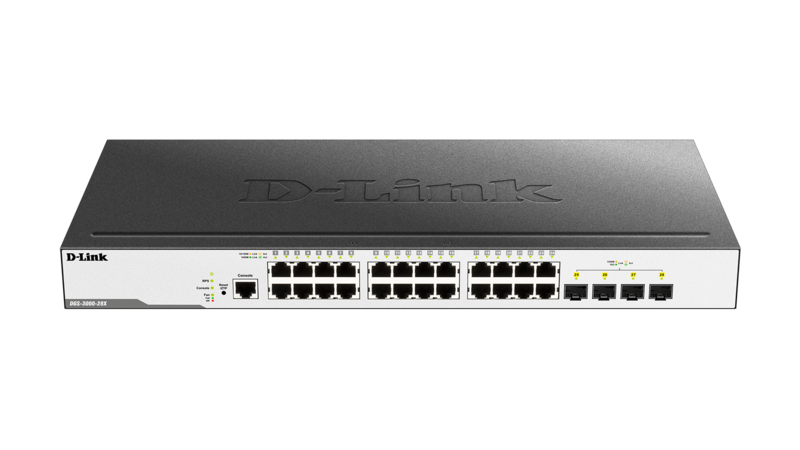 Surge protection, advanced Layer 2 functions, and a suite of security and management tools make the DGS-3000 Series Gigabit L2 Managed Switches ideal for Metro Ethernet and campus applications. 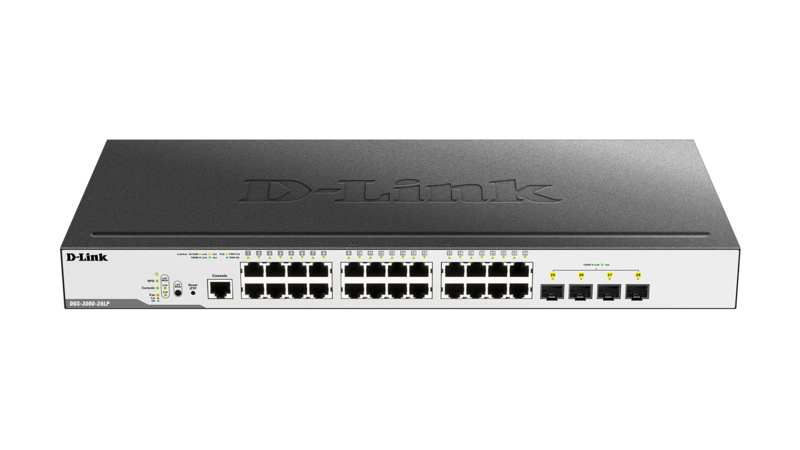 The DGS-3000 Series Gigabit L2 Managed Switches provide wired Gigabit speeds, featuring a variety of ports for increased network bandwidth. Layer 2 multicast functions allow IPTV streams to be distributed efficiently and security features prevent network abuse. Supports Access Control Lists (ACLs) and multiple device/user authentication methods. 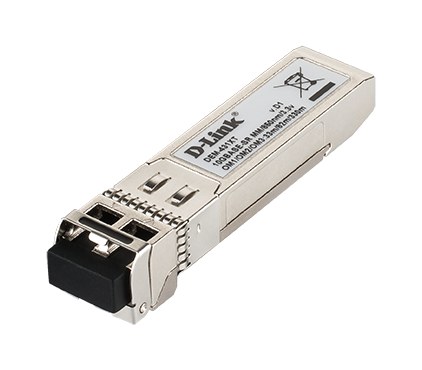 The DGS-3000 series comes with a variety of port types, including 1 G RJ-45 ports, 1 G SFP ports, and 10G SFP+ ports, with all models offering a minimum of at least 2 1G SFP ports. 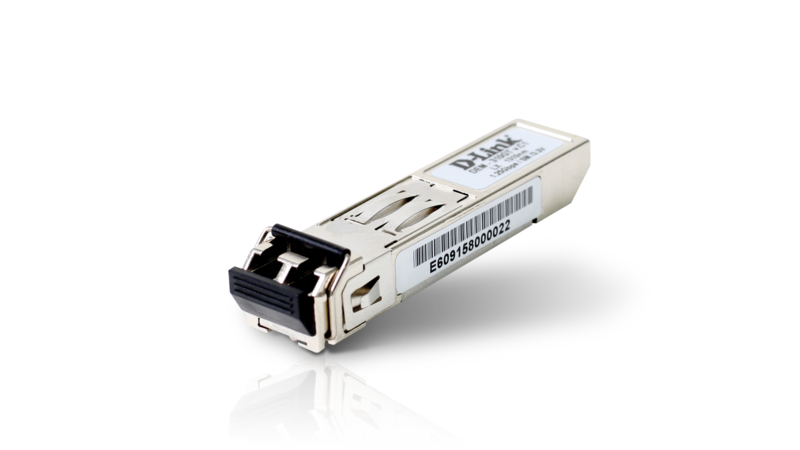 The DGS-3000-28X and DGS-3000-52X offer 4 10G SFP+ ports for improved bandwidth and fault tolerance. 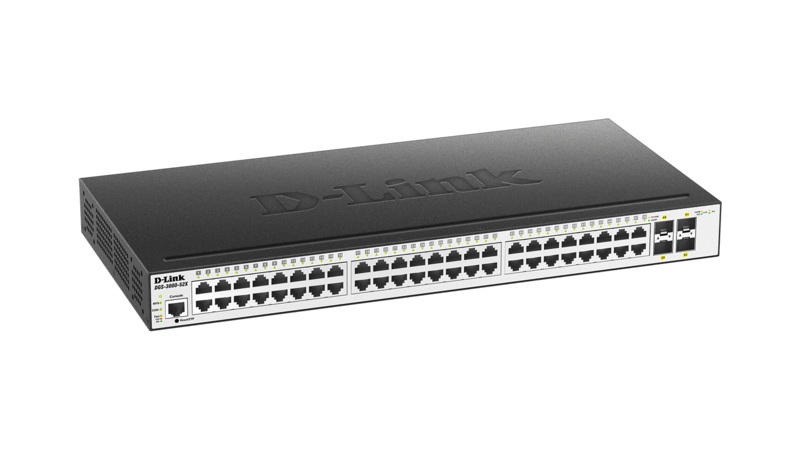 The DGS-3000-28LP and DGS-3000-28XMP switches feature Power over Ethernet (PoE), and switching capacities of 56 Gbps and 128 Gbps respectively. 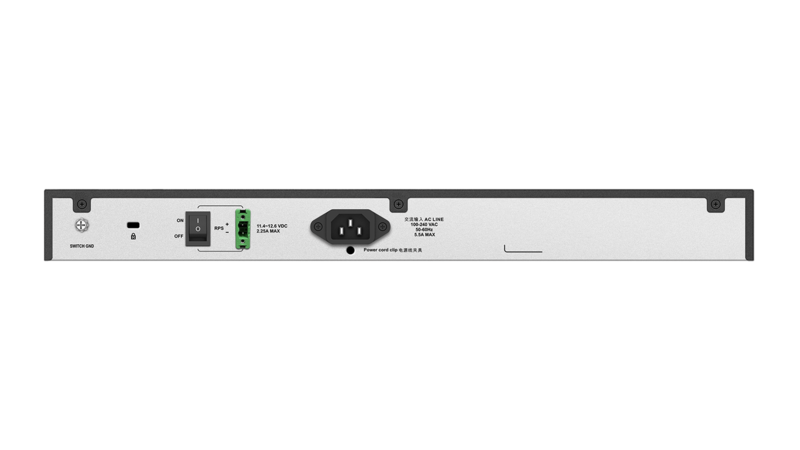 ITU-T G.8032 Ethernet Ring Protection Switching (ERPS), which allows 50-millisecond failover, minimising service disruption. 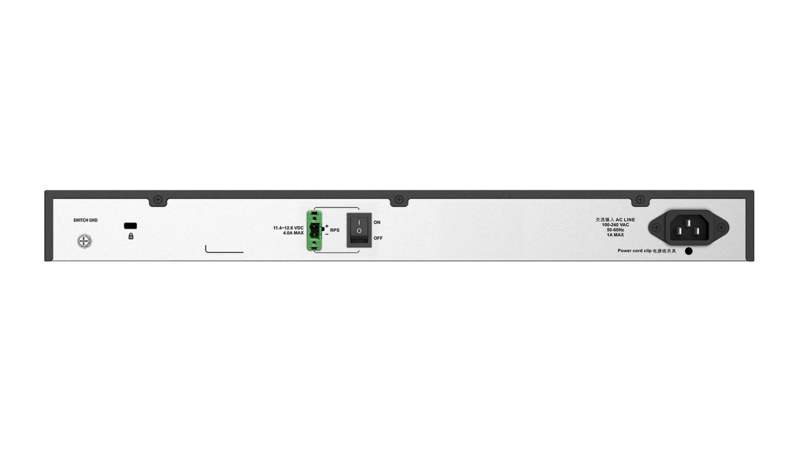 Up to 6 kV surge protection on all Ethernet ports. 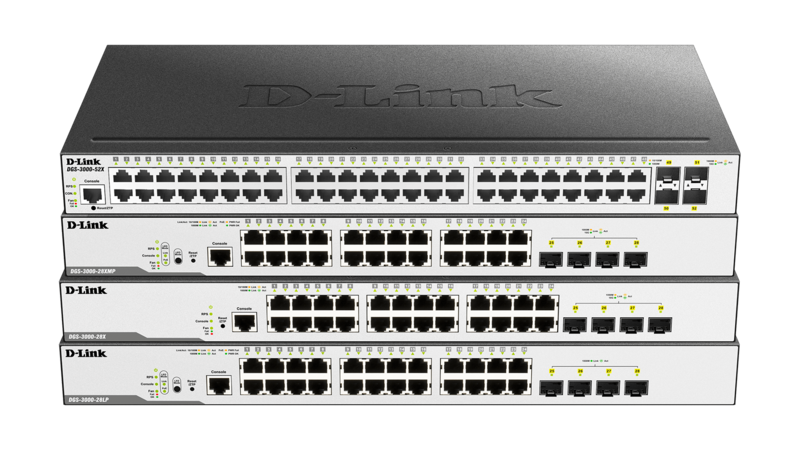 IEEE 802.1AX and 802.3ad Link Aggregation allows grouping of multiple ports to provide redundancy and load balancing in mission-critical environments. 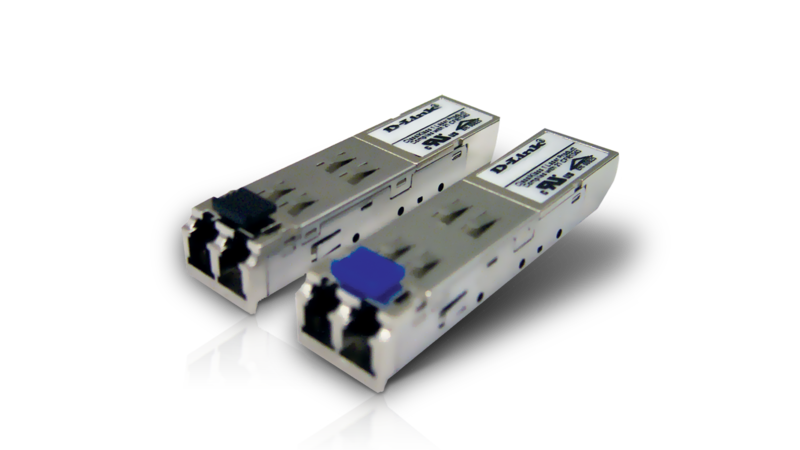 All switches can be managed as a virtual stack, allowing physically separate switches to be managed using a single IP address. 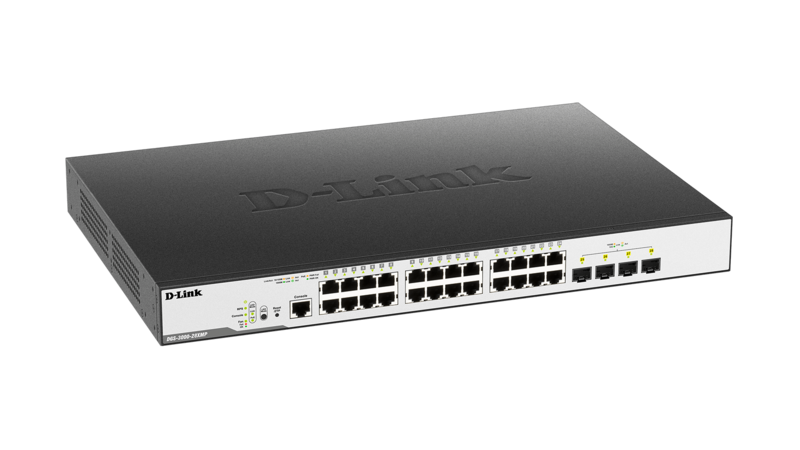 The DGS-3000 Series also supports management tools such as a Web UI, SSH, Telnet, and console, and standards-based protocols such as SNMP, RMON, and SSL. 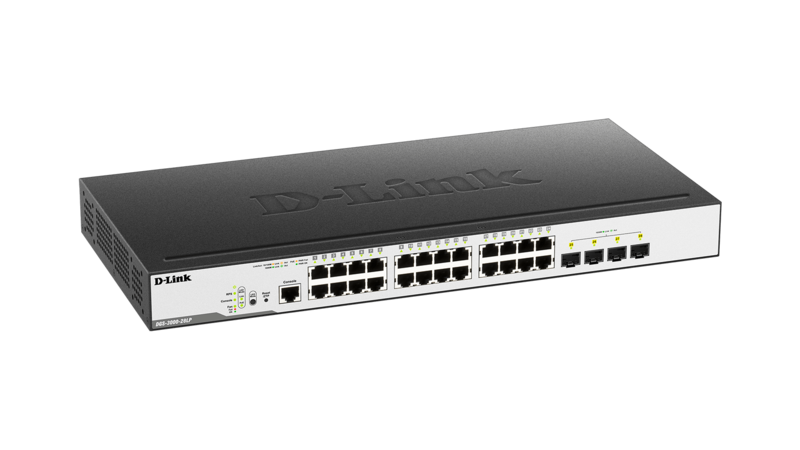 D-Link Single IP Management (SIM) simplifies and speeds up management tasks, allowing multiple switches to be configured, monitored, and maintained from any workstation, wherever the location. 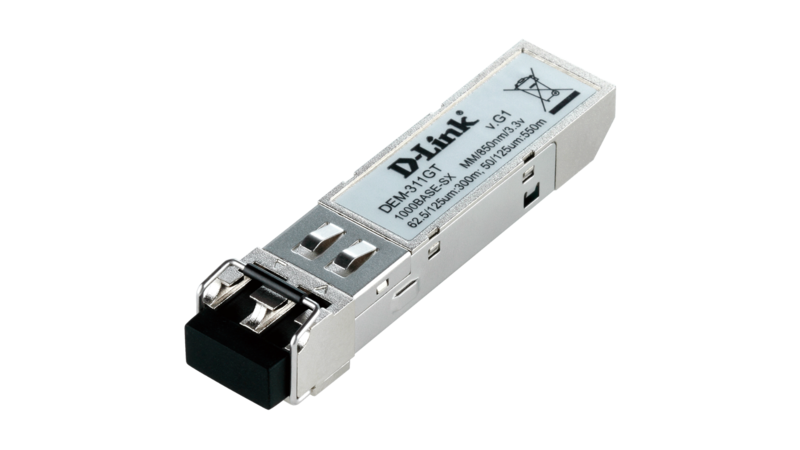 The DGS-3000 Series offers user and device authentication, including host-based authentication and authorization, which provide the option to finely control network access for each device on the network. After authentication, individual policies such as VLAN membership, QoS policies, and ACL rules can be assigned to each host. Advanced features such as RADIUS accounting allow the switches to be integrated with back-end systems for billing or advanced access control. 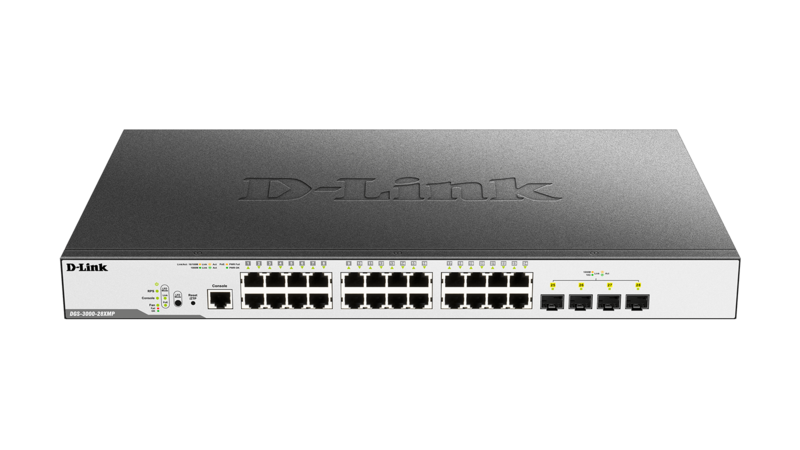 The DGS-3000 Series also supports address and interface binding features such as IP-MAC-Port Binding and ARP Spoofing Prevention to protect against Man-in-the-Middle or ARP Spoofing attacks. 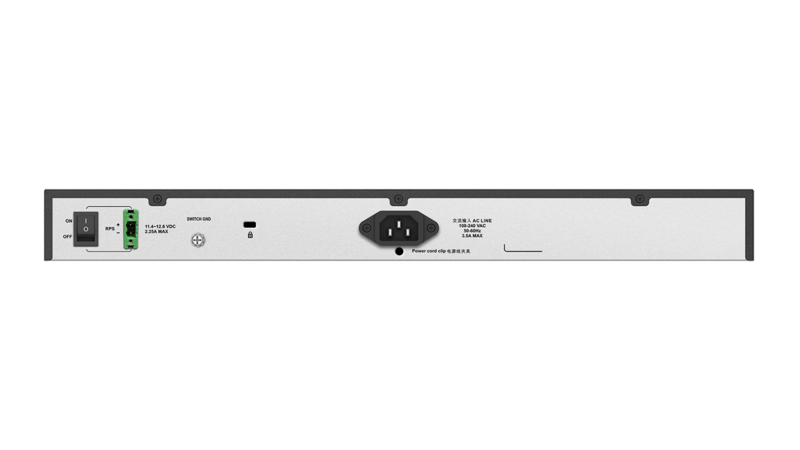 The DGS-3000 Series implements a rich set of multilayer QoS/CoS features to ensure that critical network services such as VoIP, video conferencing, IPTV, and IP surveillance are given high priority. Administrators can prioritise network traffic with Traffic Shaping features guaranteeing bandwidth for critical services when the network is busy.